1. 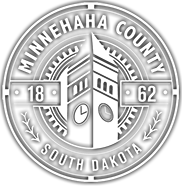 How long have you served on the Minnehaha County Commission? I was sworn in January 3, 2017. 2. When were you first elected/appointed? I was elected in 2016. 3. Where were you born and raised? Born at Ellsworth Air Force Base, raised in Dickinson ND. 4. What kinds of schooling have you received? Associates degree from the Community College of the Air Force, Bachelors from Troy State University in Alabama and graduate studies at USD. 5. 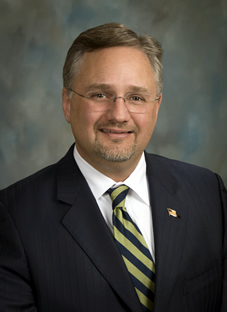 Besides being on the Minnehaha County Commission, what is your current job? 6. What boards have you served on? 7. What do you see for the future of Minnehaha County? Minnehaha County is a vibrant and growing county that will benefit from economic development, and a county where families will continue to move to work and raise their families.